Country Club North Historic Home Blocks from all that the City Offers! 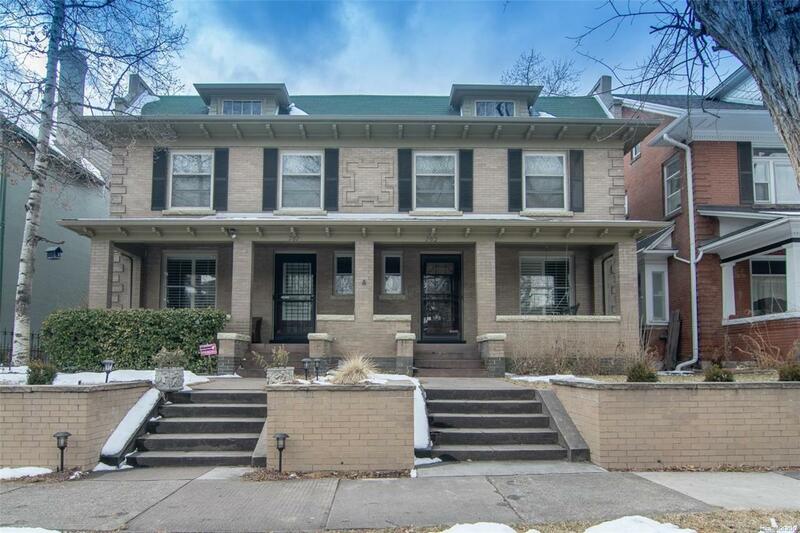 The right mix of Historic Details and Updates have been made to this Perfect Home. Wonderful Gourmet Kitchen features Stainless Steel Appliances framed by Custom Cherry Cabinetry and Granite Countertops. The Radiant Heated Floors in the Mud Room lead out to the Spacious Deck and Low-Maintenance Yard, Perfect for Entertaining. Rich Hardwood Floors and trim throughout. The Spacious Living Space boasts High Ceilings and is Open to the Dining Area with Built-ins. Generous Storage Space throughout. GREAT LOCATION! Walk to Botanical Gardens, Cheesman Park, Cherry Creek, Whole Foods, Trader Joes, Safeway, 6th Avenue shops and restaurants. This is a MUST SEE. Offered by Mb Solutions By Lee.